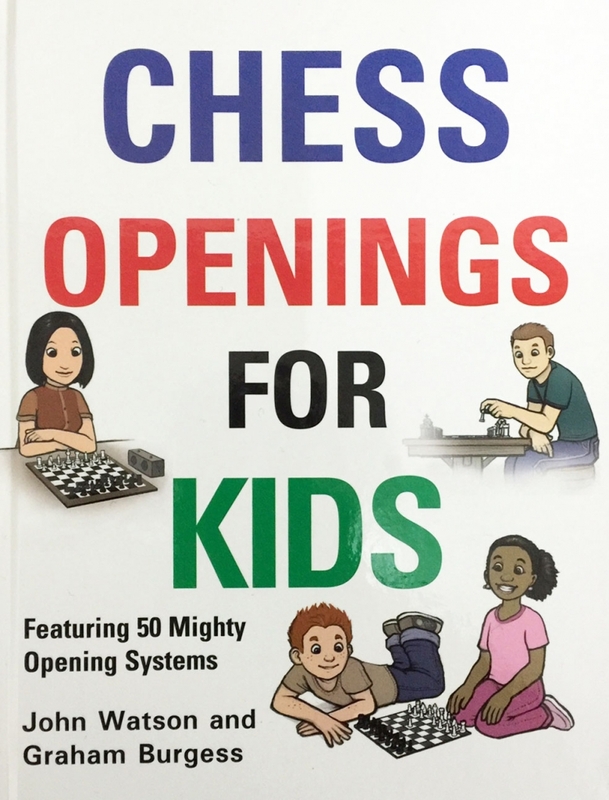 This book is for chess-players of all ages and abilities, and teaches the names and starting moves of all the main chess openings, as well as their basic ideas. Beginners will learn different setups to develop their pieces harmoniously, and more advanced players will discover how they can implement many beautiful and surprising tactical and strategic themes into their games. There are numerous opening traps pointed out, which will immediately give one side the advantage.